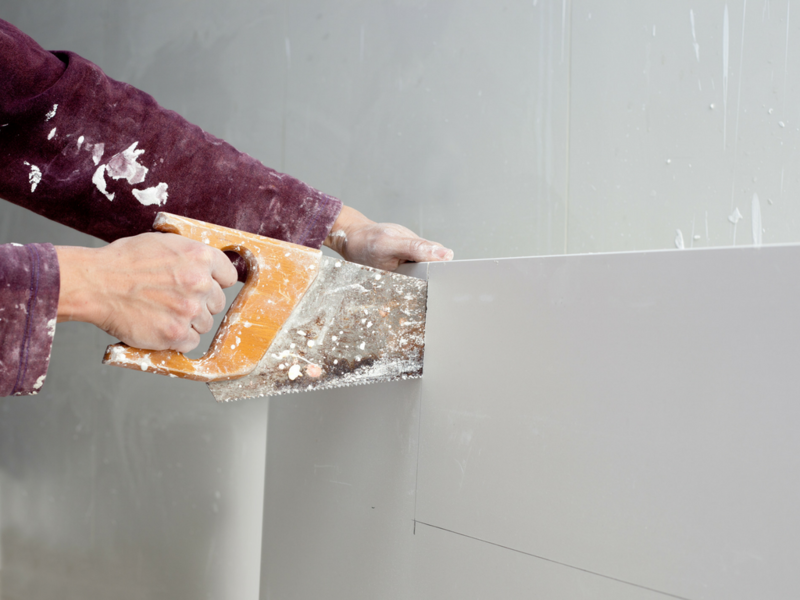 Drywall installation isn’t a simple process of screwing sheetrock into place and leaving it be, but many homeowners try to take this project on anyway. We usually see half-finished projects that require more work than if you had hired a drywall contractor from the start. 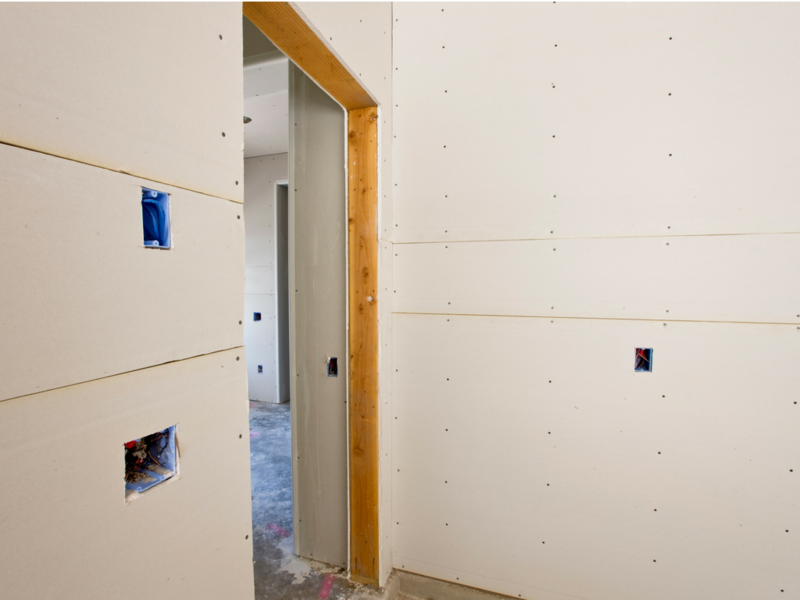 Begin your project right with drywall contractors Boston. From the drywall services, we offer you can find an option that fits your project. Our most popular service is drywall installation. We start every project with careful consideration of your home’s structure and your vision. We assist homeowners, business owners, and property managers. With years of experience, we provide basic installation, simple taping, and full finishing. Although sheetrock and traditional drywall are the most popular types of drywall, there are a variety of different materials available. Sheet stock is the base for covering large flat surfaces. Usually, sheet materials come in a 4 foot by 8-foot size. However, there are custom sizes available when needed. Sheets of drywall material easily screw into place and are typically eco-friendly. These rigid sheets are made of compressed gypsum and covered in a thick paper. However, there are various material options available, including Blueboard and plaster. Although plaster has fallen out of fashion because of it’s thickness, the Blueboard is increasing in popularity. One of our contractors can help you decide which materials and what type of installation is right for your home. Call today for a free quote if you are searching for "drywall installation near me"! 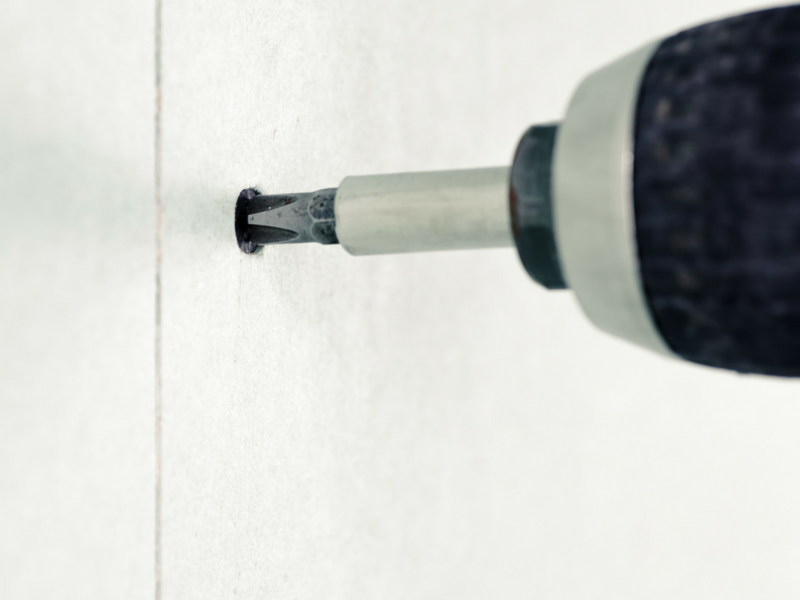 Whether you’re looking to set up an extension or add walls to your home, our residential drywall installation services can make your vision a reality. We work closely with other contractors you’ve hired on big projects to ensure that the result is everything you want. The drywall services we offer include many residential services. But our most popular service is the residential drywall installation. If you’re looking for drywall contractors Boston, we’re the best available because we work quickly and always work with close attention to detail. 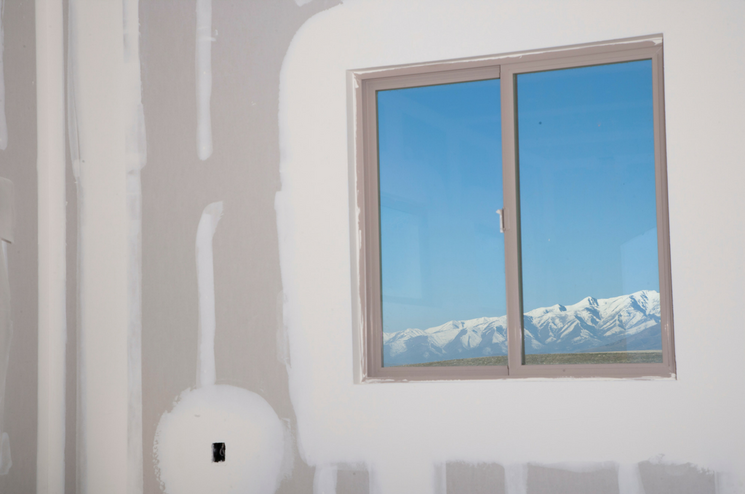 Your vision can come to life as we help to make your dream home a reality with our residential drywall installation. If you are curious about the drywall installation cost, contact us today for a free quote! Our contractors are well versed in commercial drywall installation. With years of experience, we provide services for commercial construction including drywall. Our staff provide only the highest-quality and work with diligent attention to detail. We deliver custom drywall solutions to fit your business needs. Our team works diligently to ensure that your vision becomes a reality. Using steel framing, and custom ceiling solutions our commercial drywall installation services are nearly endless. We get the job done right. Many builders are looking for quality drywall installation contractors. The drywall services we offer, a focus on installation, and new construction drywall installation is one of our top services. We install acoustic ceilings, provide framing and offer the best carpentry available in the greater Boston area. For new construction, we understand that a keen eye for detail is imperative. Our team is built of contractors that are familiar with working with other contractors on big projects. When you hire our team, we work on your remodel from start to finish. 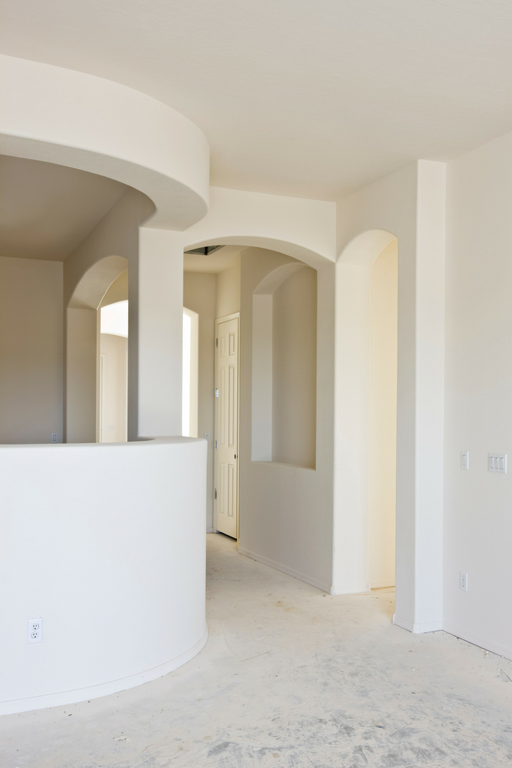 Our affordable drywall installation services help you make home additions dream a reality. Discuss what you envision your home addition to looking like, and we’ll set the drywall for you to work with. With many years of experience, we know how to communicate with homeowners on initial design and architecture. Our contractors can help you design your home addition with advice on your home’s current structure. When you’re ready to setup the drywall installation for your home addition, call for information on the drywall services we offer. We’re the drywall contractors Boston, and we can ensure that your project goes smoothly and safely. Call for your free quote today!